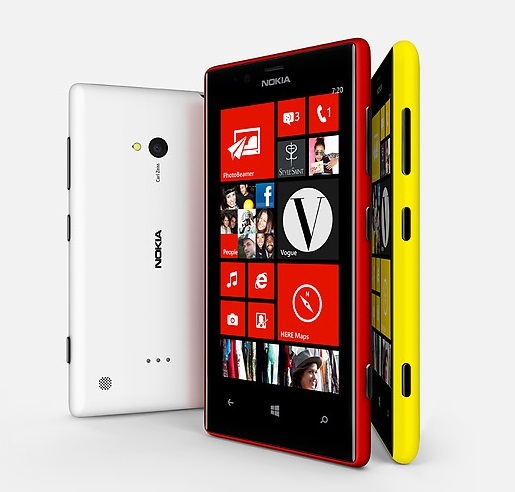 Nokia recently announced the attractive Lumia 720 – a mid-range Windows Phone 8 device which packs many interesting features. 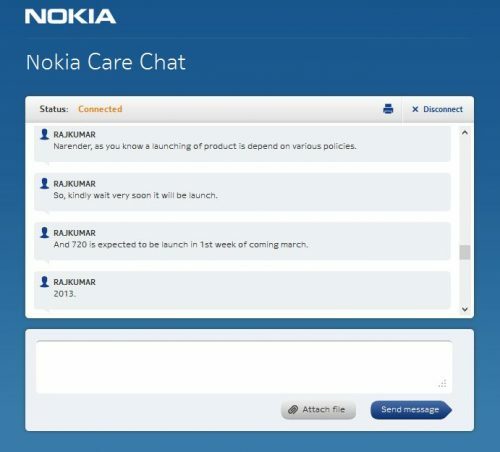 Now an update coming from Nokia India says that the device will be launched here in India in the 1st week of coming March. So that surely isn’t a long wait. 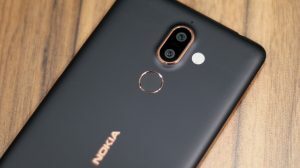 If everything really goes by this plan, it will be one of the few rare times when Nokia products reach India so soon after their announcement (it was announced just 2 days before). 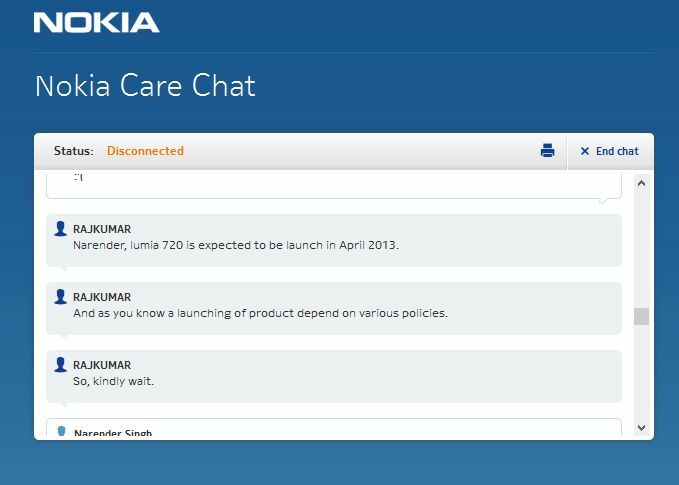 And what would I get by blaming Nokia? Its only what he said. 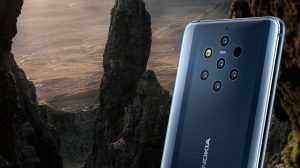 Very nice post, I love Nokia mobile and its features. 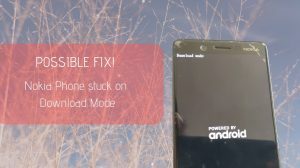 This mobile is also one of the best..